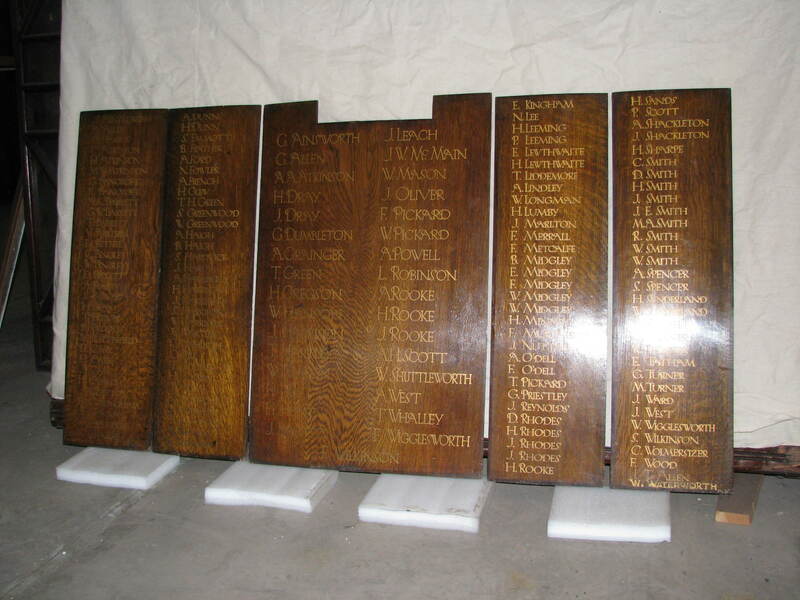 These memorial panels are in the care of Cliffe Castle Museum, Keighley. Originally located at Sun Street Methodist Church, Sun Street, Keighley. Description: Great War memorial boards. One large central oak panel with thirty three names (in gold paint) of the fallen, and four smaller panels with one hundred and twenty four names of those who returned. 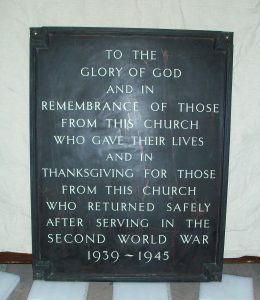 This memorial panel is currently in the care of Cliffe Castle Museum, Keighley. 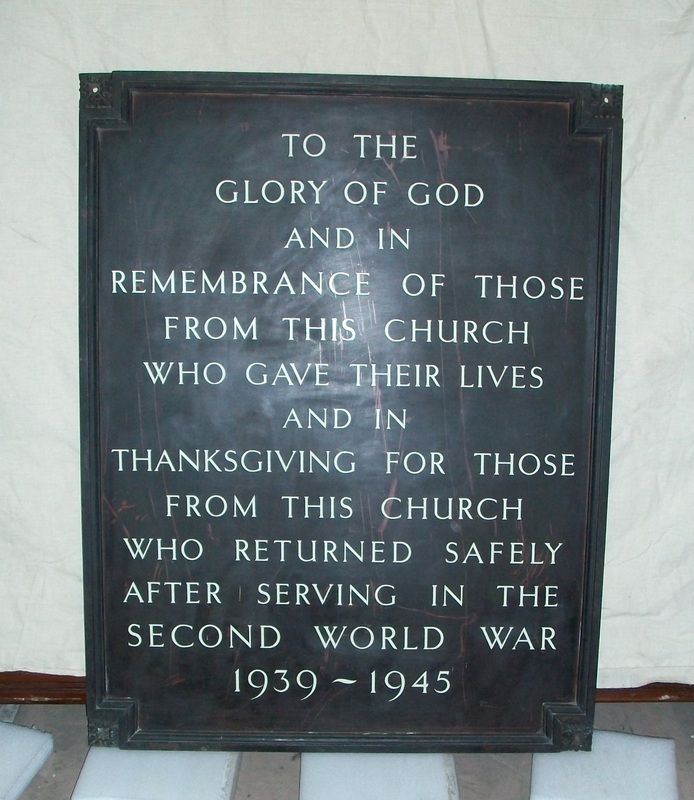 The memorial was donated to the museum when the church was demolished. Second World War, 1939 - 1945. Plain metal plaque with raised border. Inscription in white lettering.